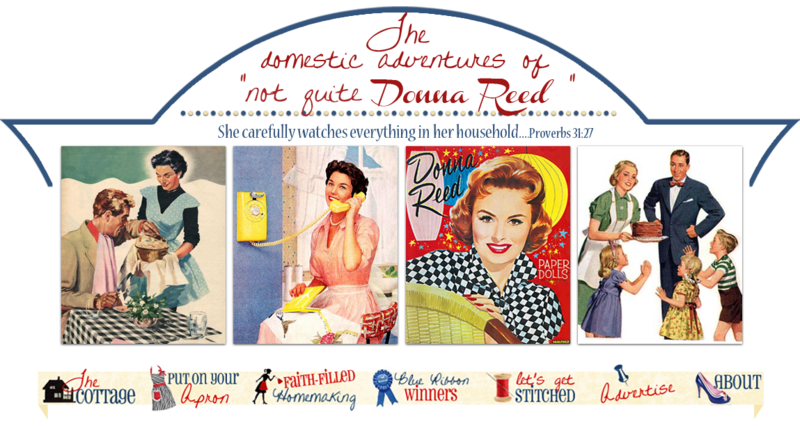 Not Quite Donna Reed: Whip this up~Homemade Body Butter! 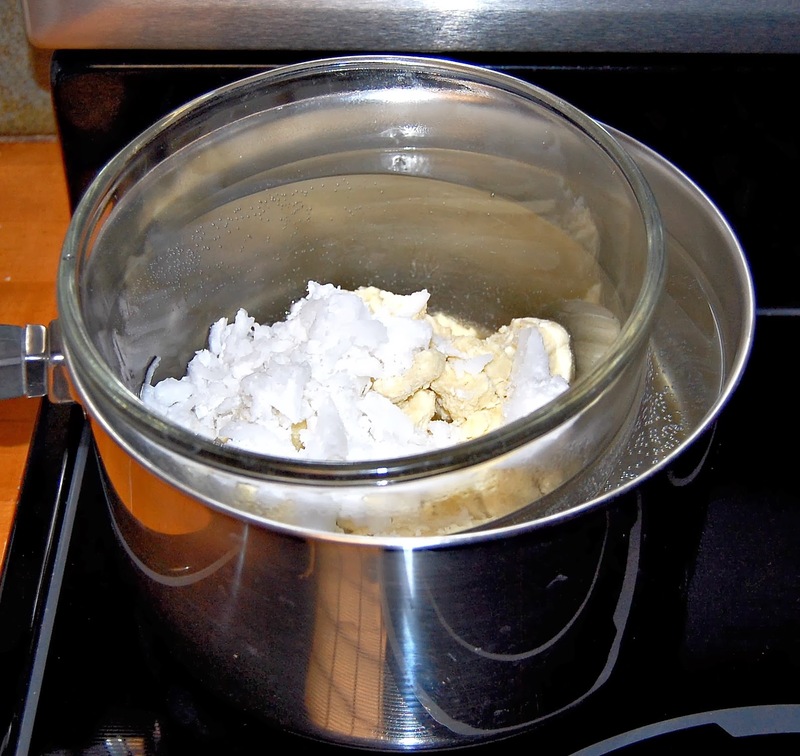 Whip this up~Homemade Body Butter! 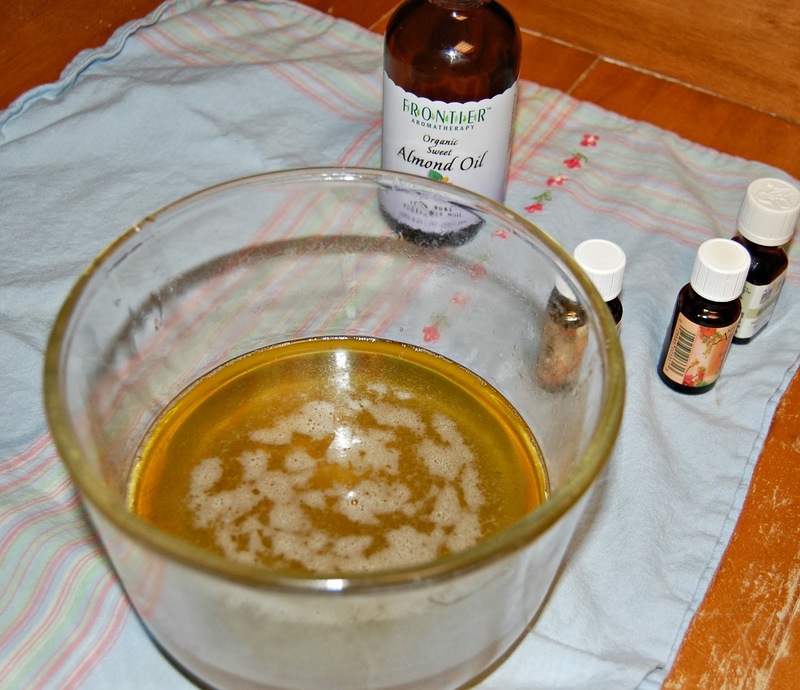 For a long time now I have been trying to make our own lotions, lip balms, herbal remedies, and natural cleaners. 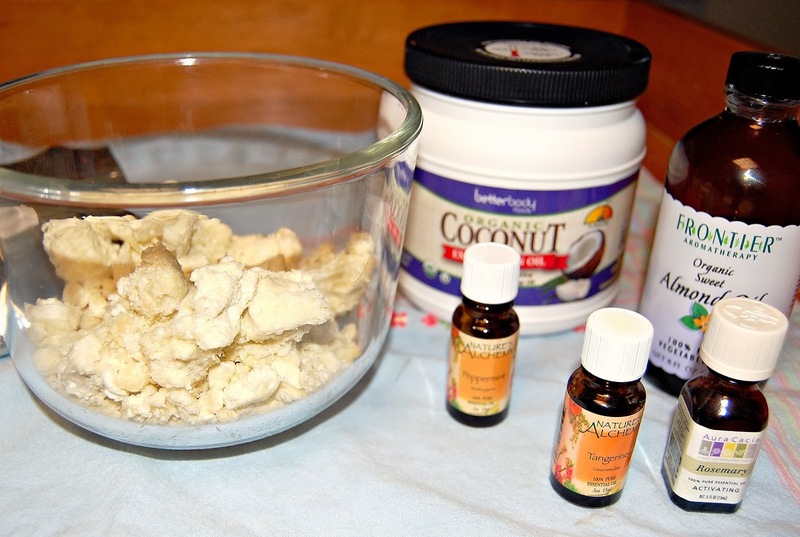 I think I just may have a recipe for body butter that is close to AWESOME! I have been using this now for almost a year and I have to say it is wonderful. It goes on silky and it does take a bit to absorb into your skin, but what your left with is very nourished and hydrated skin. There are so many nasty ingredients in today's lotions and creams-give this a try for a much healthier alternative. Now I am not sure that making your own body butter or lotion was a happening thing in the 1950's or 1960's, but it is a smart gal of today that recognizes that we have gotten away from healthy ingredients in our cosmetics these days. So give it a whirl. Whip some up. I will stop now. 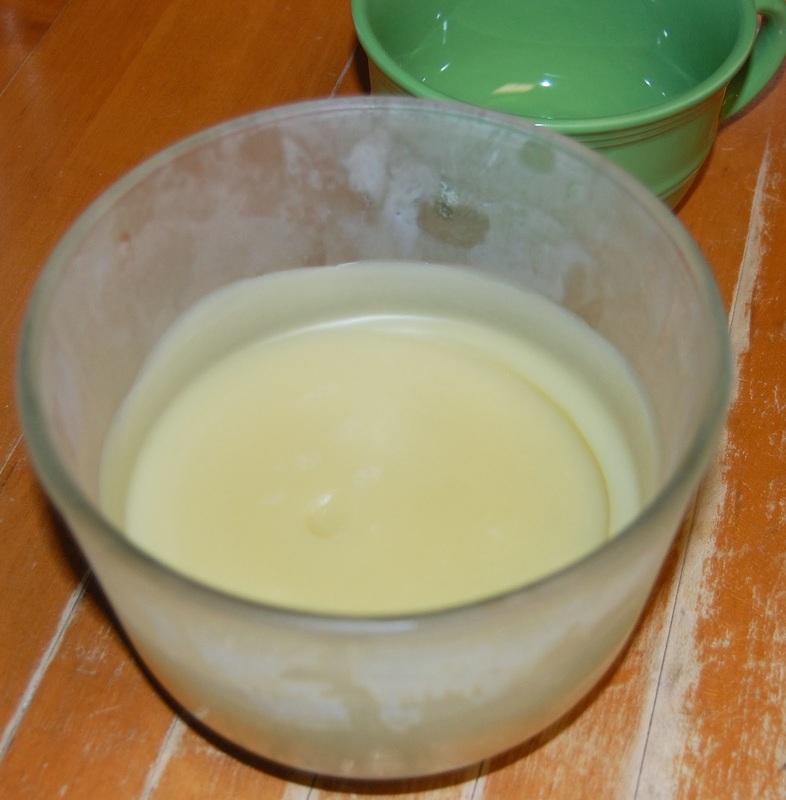 This recipe uses raw organic shea butter which tends to have a greasier consistency in my opinion. With all that being said, I don't want to discourage you before we get out of the gate here, shea butter is extremely moisturizing. My teenage daughter suffers from very dry skin in the winter months, very dry. This one has answered my prayers in regards to a formula to help. Of course, I could resort to some over the counter brands which would heal faster, but the junk in them is really astonishing. I don't need to give my kids toxic ingredients, thank you very much! 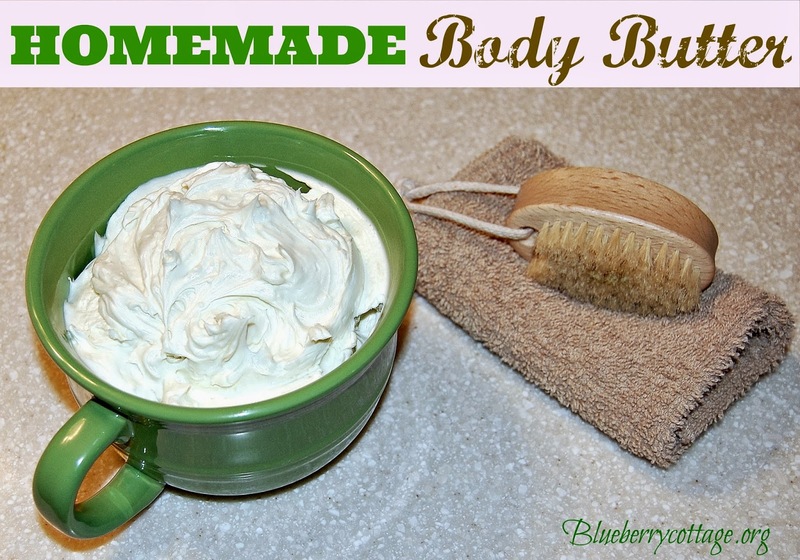 Body butters have a light consistency and are really fun to mix up. You can use all kinds of essential oils in them, however check some reputable books to see which ones are beneficial together. Don't be scared to try this, super easy and I guarantee once your hooked you'll be making all your cremes. Gather all your supplies. I am including my choice of essential oils. The original recipe does not use the same combo and a couple of steps are a bit different. *all your supplies can be purchased from Amazon or Mountain Rose Herbs. The brands I have shown in the picture are very reputable and great quality for this project. 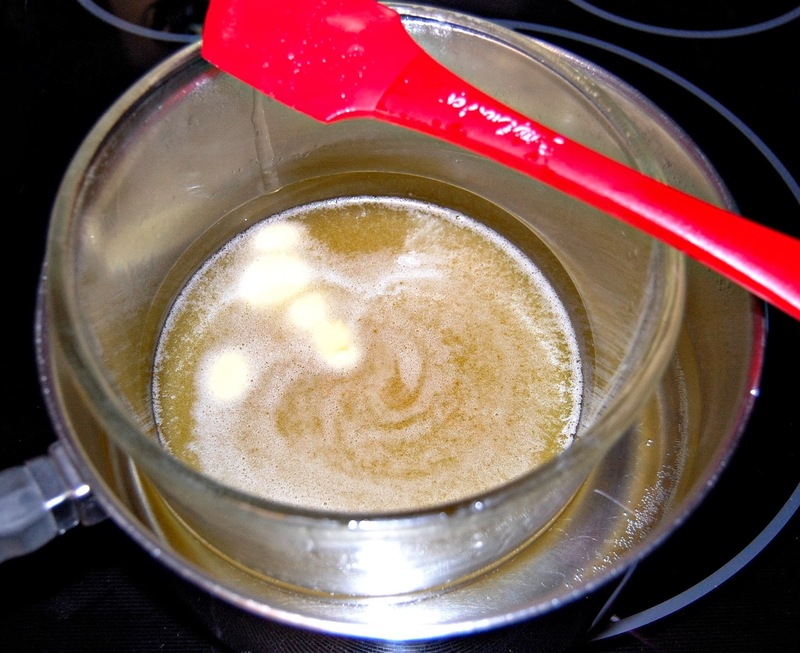 Using the double boiler method add your shea and coconut oil and melt. I have put a glass heatproof bowl inside simmering water. Don't fill the water too high, best to keep a kettle hot and add water as it evaporates. You don't want splashes of water in your oils. Stir with a spoon here and there to incorporate. When the oils have melted remove from the heat bath and allow to sit for 30 minutes or so until cooled down. When cooled down add your almond oil and give it a stir. Pop the mixture into your freezer. Check at 15 minutes, in case your freezer runs super cold. Your not looking for solid. It needs to solidify like the picture below. One way to tell is to poke your clean finger into the middle. See my little indentation there? While it needs to be solidified, you should still be able to indent a finger into the mix quite easily. If it isn't cold enough it won't whip up. Yet, you don't want it frozen solid-no,no,no. Now you will start whipping and whip it good! I had scored a portable beater at the thrift store, but alas, my thrift store find ones finally gave up the ghost, so I will hunt down another one--I like to save the Kitchen Aid for um....food, ya know. 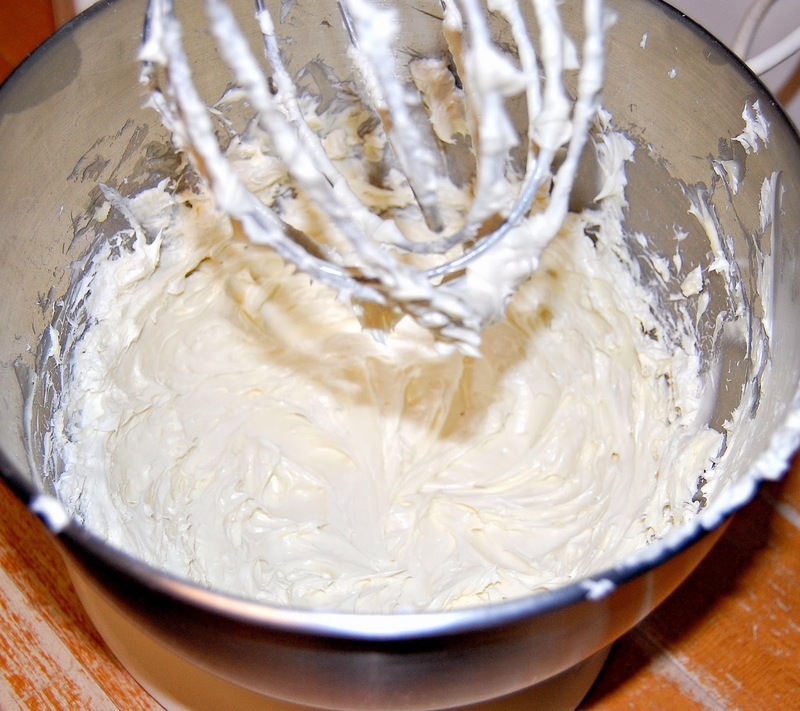 Once the butter starts looking like frosting I add in my essential oils. Shea butter has a strong scent so I found I needed: 20 drops Rosemary, 20 drops Tangerine, and 10 drops Peppermint. Start slow and you can always add more. Just whip some in then take a little sample and rub it into the back of your hand. Not strong enough? Add more, usually in increments of 5 is my general rule. Whip after each addition. 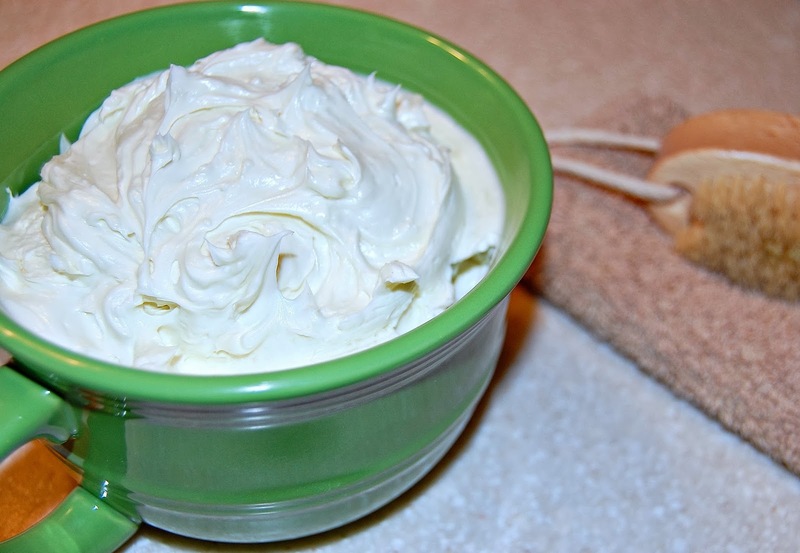 There you go you talented gal--you just made body butter! And you made about 2.5 cups of it so store in glass mason jars. I like this size HERE. You can buy fancier jars of course, but this size works for little gifts and for leaving in a few rooms of the house. Pretty them up anyway you want! This recipe was adapted from Rawmazing. My husband is having a grand time slathering it on my feet and giving me a massage, just ask him! For my daughter's dry hands I have her put this on throughout the day and at night lay it on a bit heavier and sleep with gloves. You can do this with the feet too--just put socks on , not gloves, but you knew that , right? Oh yes, and my lawyer wants me to go over the fine print--this recipe is not used in any way to treat an ailment and I am not handing out medical advice. If you have allergies use common sense and do a patch test before trying anything new. I need to make some of this. My hands are like sandpaper this time of year and nothing seems to do much good.